On May 2, 2018 at approximately 1:53 a.m., Officers responded to the 2400 block of Knox Street in reference to a domestic disturbance. Responding Officers located an adult female who sustained injuries from a physical assault. The victim stated that her ex boyfriend, Kevin Thompson, forced entry to her home and assaulted herself and her teenage daughter. Thompson fled the home after the assault. A Detective responded and the resulting investigation led to warrants being issued for the arrest of Kevin Demond Thompson. 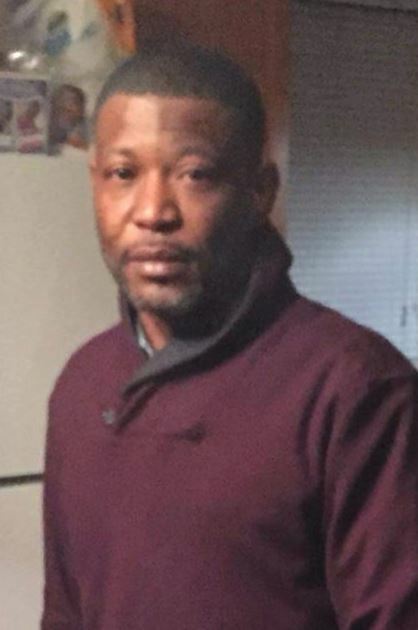 Thompson is described as a 41 year old black male 5’08” 180 pounds with short black hair. 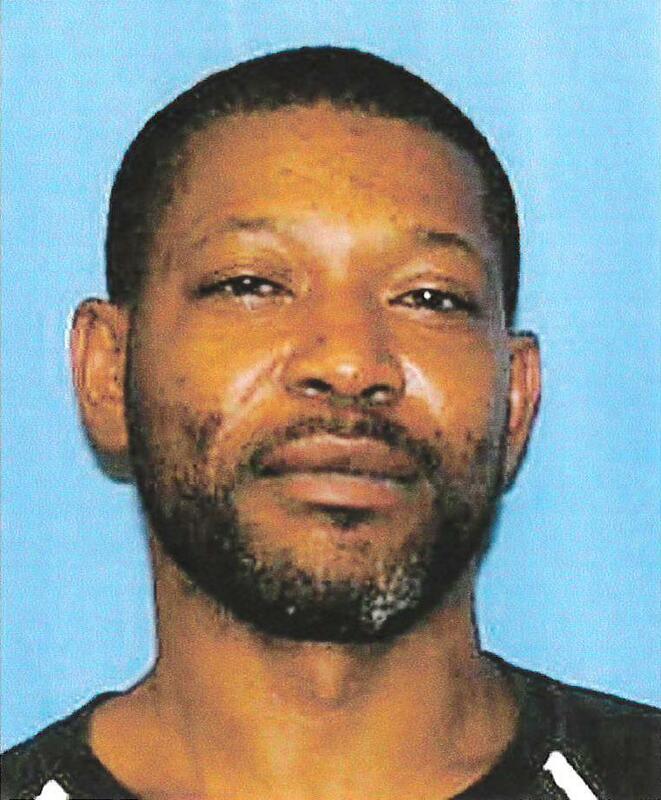 He is believed to frequent the city of Moss Point. Thompson currently has active warrants for Aggravated Domestic Assault, Aggravated Assault, and Burglary. If anyone has information regarding the location of Thompson, contact the Gulfport Police Department at 228-868-5959. 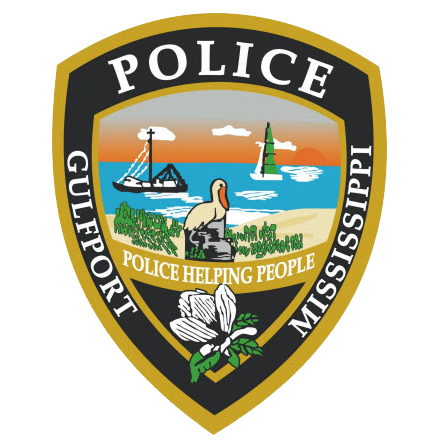 You can also contact Crime Stoppers at www.mscoastcrimestoppers.com or by telephone at (877)787-5898.